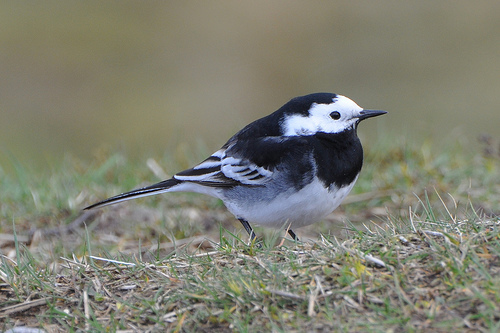 The Pied Wagtail is the English version of the White Wagtail. It has long been debated whether it is a separate species, but the difference with the White Wagtail is good to see. The Pied Wagtail is considerably blacker. 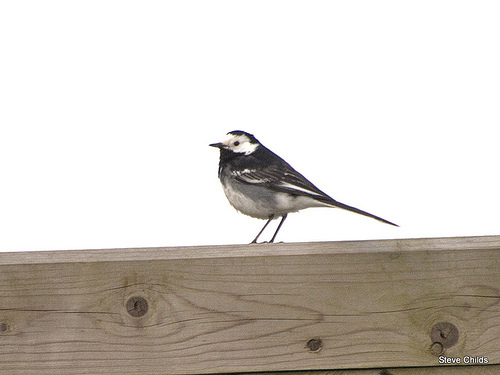 The Pied Wagtail is much blacker than the White Wagtail.